Posted at 15:01h in EXCLUSIVE INTERVIEWS, RH says U Need 2 Know! Posted at 21:51h in EXCLUSIVE INTERVIEWS, RH says U Need 2 Know! He reveals news on a highly anticipated and exciting duo album landing in 2015. What’s Erro’s perspective on that next possible D’angelo album? Plus check out one of Erro’s legendary freestyles. 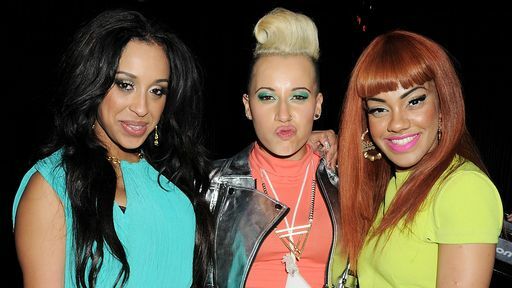 check my interview with the lovely StooShe ladies. “Love Me” and lots more. i’ve got something very special for you right here. When invited to talk to the lovely Rebecca Ferguson about her debut album “Heaven” t’was too much to resist so off i went to the sony studios to catch up with last years Liverpudlian X Factor runner up. Becks-Fergs breaks down the journey of making the album, gives us an exclusive preview of 4 cuts and additionally performs 2 tracks acoustically from the set. The album “Heaven” hits the stores December 5th 2011. 31 Oct Ronnie Herel meets…Tanya Lacey…Born To Fly!! 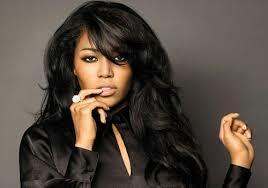 here’s a heads up on one of the most exciting future prospects in UK R&B in fact in music period. In my second instalment of Ronnie Herel meets…I introduce to you the fantastic Tanya Lacey! Talking about the future tour with Bruno Mars and working with Dallas Austin…She’s Born to Fly!!! Enjoy and watch-out for the full acoustic set coming soon.